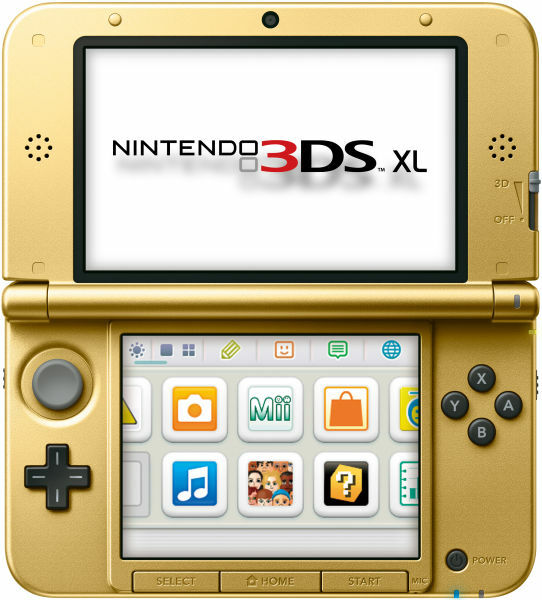 Nintendo has announced that limited edition Luigi and Zelda 3DS XL's will be coming to Europe in November. I will confess to not paying too much attention to The Legend of Zelda in recent years. It's sad in a way because in my childhood days Zelda was my go-to franchise. I ached for Ocarina of Time to come out. Waiting for Christmas morning to come so I could unwrap my gold cartridge was probably one of the most difficult things I've ever done. As things often go however, I grew older and began to drift away from the series. Then one day Nintendo had to go and announce a sequel to my other favorite Zelda game, A Link to the Past, and my interest was rekindled. 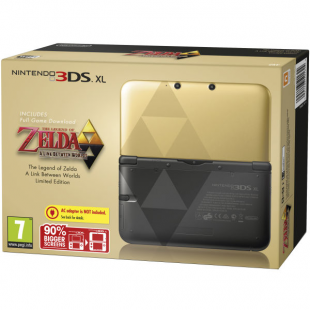 I've since had an eye on A Link Between Worlds since before it had a subtitle and you can sure bet that a recently announced limited edition Zelda 3DS XL, has me frothing nostalgically at the mouth. 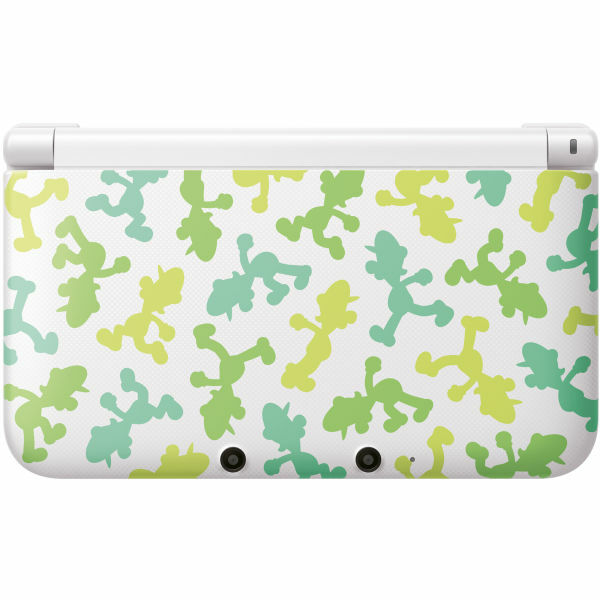 Unfortunately for me, I live in the United States and the XL in question has only been announced for European territories. Costing Â£199.99 (assuming you live in the UK), it will feature a gold and black case meant to represent the dual planes you'll be adventuring through in A Link Between Worlds. 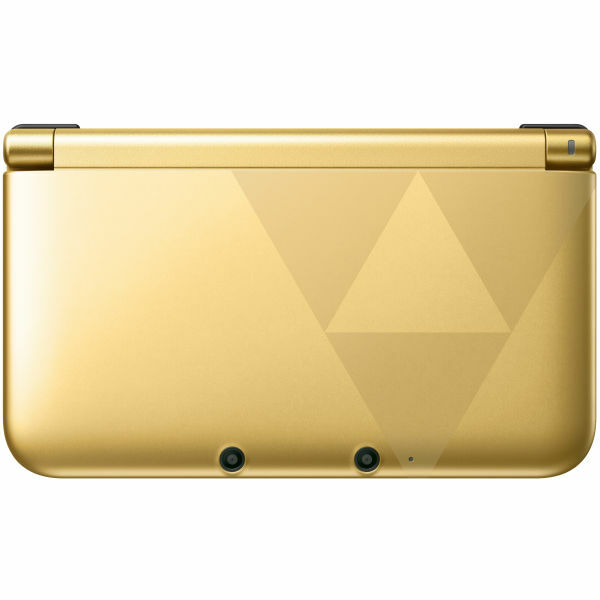 Both the gold and black portions, in turn, will be emblazoned with the Triforce. It's currently set to release on November 22nd, the same day as the game, and will be packaged with a download code for a digital copy. 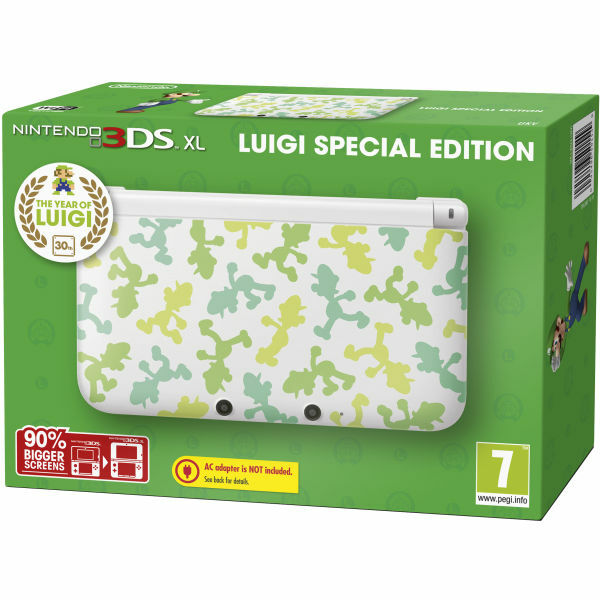 It's may also be worth mentioning that Nintendo also has plans to launch a Â£179.99 Luigi-themed 3DS XL on November 1st. 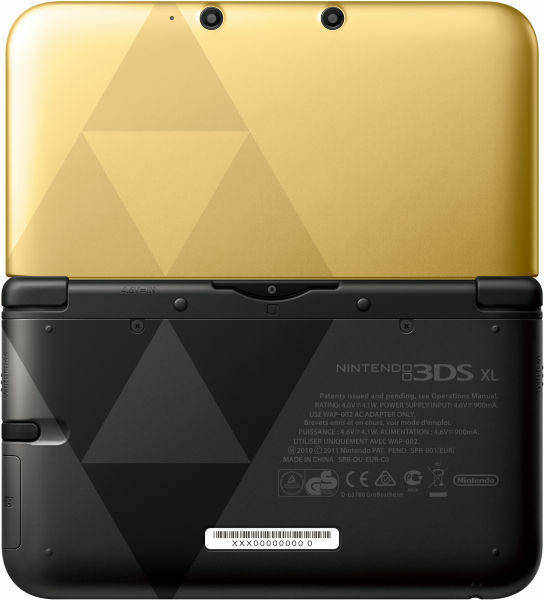 It's nice and all, but in my opinion it lacks a lot of the subtlety that makes me want the Zelda one. 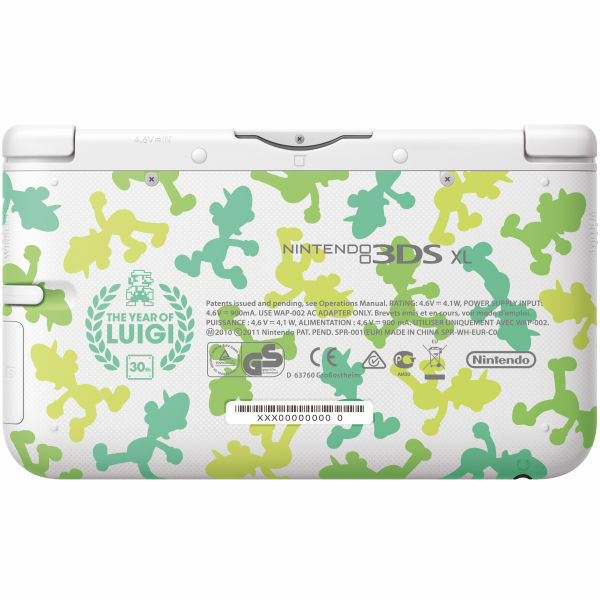 I just can't see myself playing a 3DS plastered with miniature Luigi's on the bus is all.